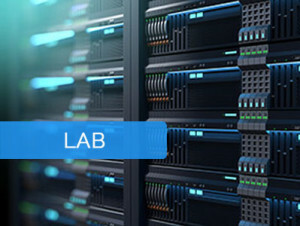 We are one of the world’s best Cisco courses training center where you can get hand-on learning experience on CCIE R&S Integrated and CCIE security integrated courses. Our trainers are certified industry best working professionals. UniNets offer Online Virtual racks with 24*7 support. Our virtual racks are updated and highly advanced. You can get our featured racks on minimum bucks with 24*7 Access Facility, Online Workbook, Expert Instructors. UniNets believe on boot camp training based on hands-on experience. Our advanced level designed bootcamp training program will enable you to skilled and expert in Cisco networking and other vendors technology. 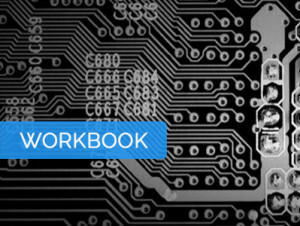 Join Online CCNA, CCNP, CCIE, Palo Alto, Checkpoint boot camp training program. 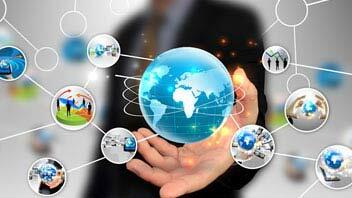 UniNets is reputed and highly preferable multi vendor training institute in India. Our quality based training is available for Cisco courses, Checkpoints, Palo ALto, Blueocat, F5 Technology, Riverbed, Juniper, etc. We provide students maximum opportunities for training to pass their dream certifications. 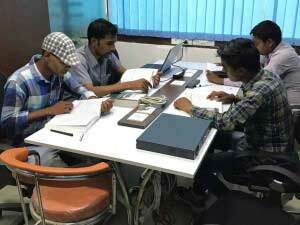 In any case students could not pass their exam then we give them opportunity to join any batch without any extra charges. UniNets not only provide networking training to students but after training tries for placement. UniNets students are working in top MNC’s companies in India and abroad. We provide best placement assistance facility to our students. UniNets care for international students from visa help to pick and drop facility to airport. We provide visa help, pick and drop facility, lodge – hostel – hotel (accommodation), food, training tour to our foreign students. Fill out this simple form for detailed discussion on how can we help you better. 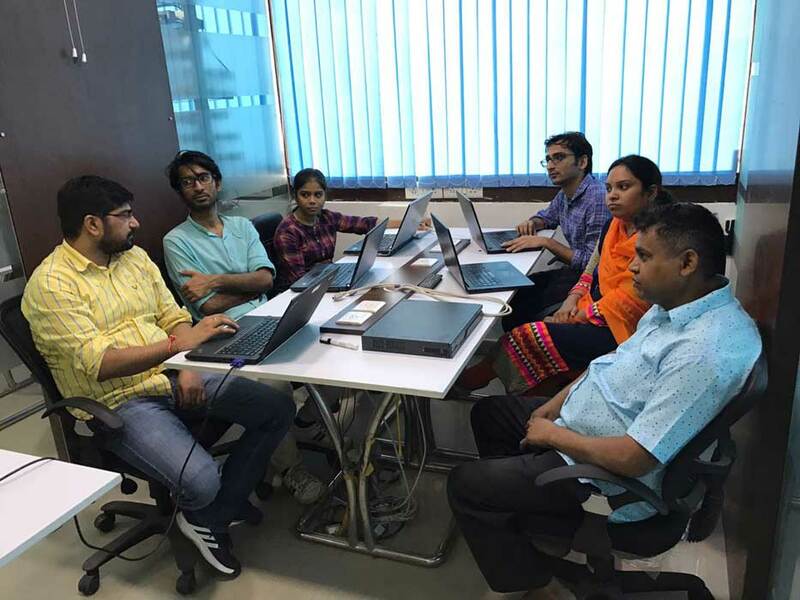 Experienced and certified trainers, state of the art Lab and our training module and workbooks are designed by the industry experts. Students will get hands on experience under the guidance and supervision of the certified and experienced trainers. Students are expected to become an expert in on the technologies he has been enrolled with UniNets in limited period of time. He can get multiple placement offers from top companies in India or abroad with much higher pay package. We have been highly consistent in Best IT delivering training’s. We provide consultation to many small to large organizations for all their IT Network Infrastructure needs. 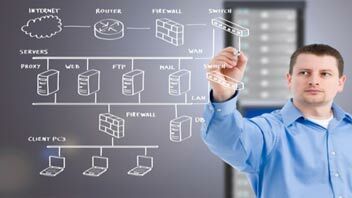 Our services includes Network Planning, Network Designing, Network Implementation and Network Operations. Our experts have an extensive experience in executing various complex design and Implementation project for many renowned organizations. We help achieve business objectives through business case modeling, complete network design, technology evaluation, and developing a comprehensive network and future road map. 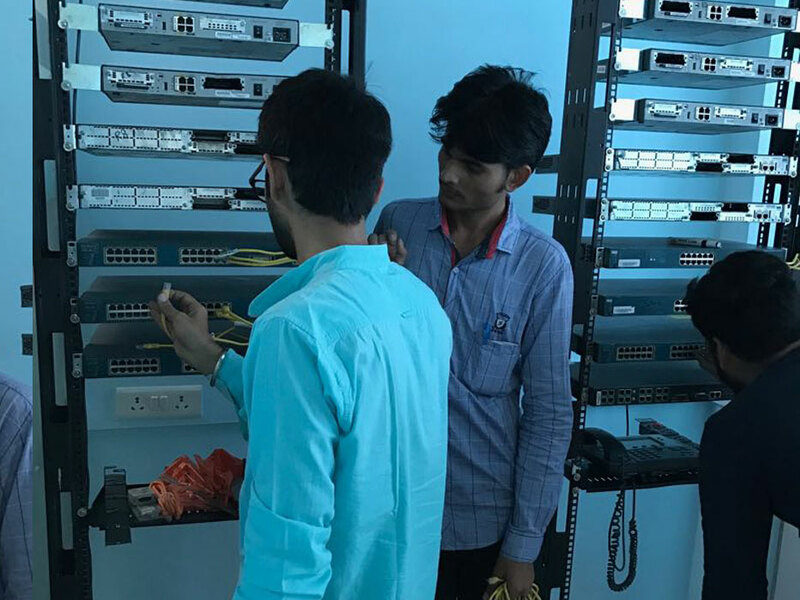 Our Dedicated Placement programs are designed specifically for fresher graduates to give them an initial boost in their career in the field of IT Networking. The Placement programs includes POT and CCIE Integrated in either Routing & Switching or Security. In the last month of this training students will have to undergone an Industrial visit, communications skills and Interview preparation sessions. After obtaining this training students are expected to get placed in any of the top MNC with a good package ranging from 2 Lacs to 8 Lacs . WHAT OUR STUDENTS SAY ABOUT US? I have 8 years of experience in networking but I was looking for enter in security profile. I heard the name of UniNets as one of the best networking training institute, so I enrolled for CCSA checkpoint training here. 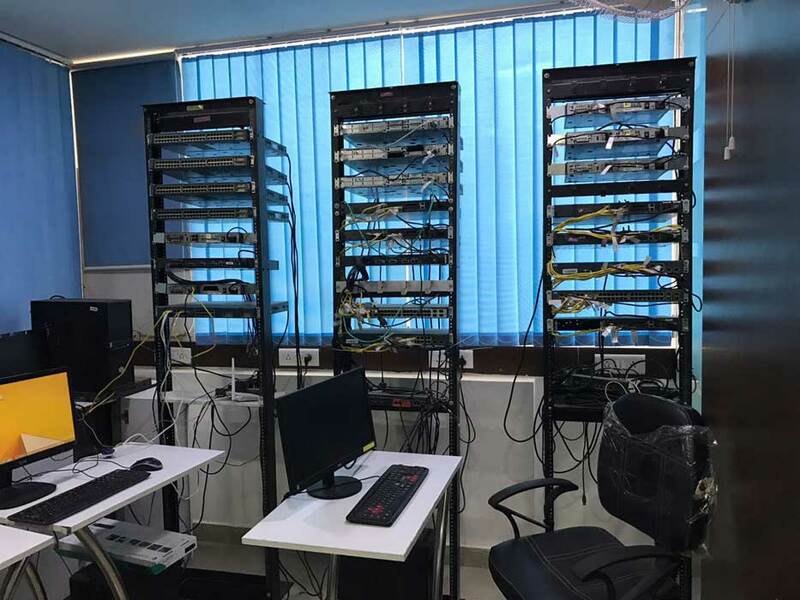 I have many things to say about UniNets, but in short, you can get 24*7 lab access, working professional trainers, workbook, virtual racks, flexible timings, minimum fees. So, I am highly recommending UniNets for security training. I have join UniNets for CCNP security. I don't know anything before joining this institute but with the help of trainers and supporting staff I am now able to configure, troubleshoot networking devices. 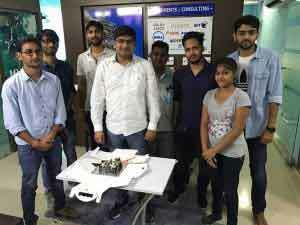 Trainers provided me the basic idea about network security which helps to build my security foundation. 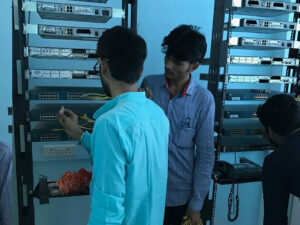 They provides 24*7 Lab facility, flexible timings, workbooks, online virtual racks, professional trainers, etc, So UniNets is the best networking institute in India. I was searching training institute for network security in Delhi NCR, finally I found UniNets for my professional courses training. I have done ASA, Checkpoint, Palo alto, F5 LTM training from this institute. The best part about UniNets is that they have industry best trainers and best lab facilities with virtual racks and 24*7 access facilities. I strongly recommending this institute for networking courses. 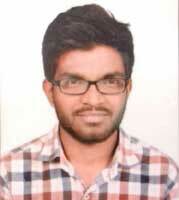 Krishna Chandra has enrolled at UniNets for Checkpoint CCSA course. 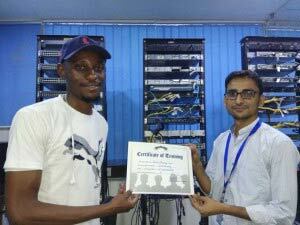 After completing his training of this certification course he has enrolled again for F5 Load balancer training. He is now able to fly high in IT professionals world. 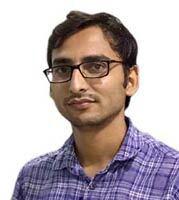 Amit has enrolled at UniNets for Checkpoint CCSA course training. He is very happy after enrollment at UniNets. He is getting 24*7 lab access, industry best CCSA professional trainers, expert lab instructors, online racks, etc. He is now planning to get training in other firewall certification courses like CCSA, Palo alto, etc. "UniNets really made the things easy and I became an expert from a novice. 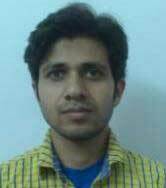 Now I am placed in a top MNC based on Routing and Switching technical expertise which I obtained from wonderful trainers at UniNets. Thank you for everything to team UNINETS"
I am M.Tech graduate and my interest in networking brought me here. Once I joined freshers programmy networking concepts got cleared and received multiple offers. I am currently pursuing CCIE from here. "I was struggling to get a good job before joining UniNets. I enrolled here for CCIE R&S training. My concepts were solidify after few months. Later on I obtained multiple offers from top companies. I really thanks to UniNets for building my career to the highest level. 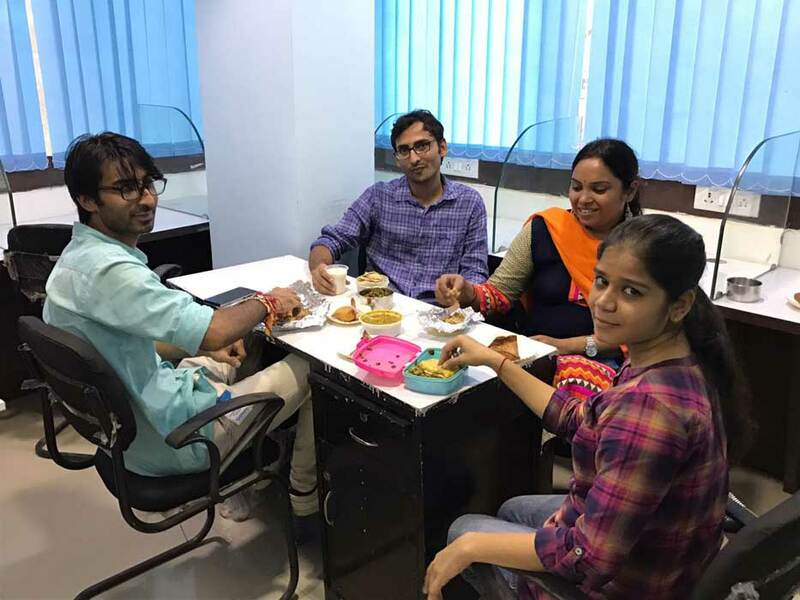 I also enrolled here for other courses such as Nexus and F5"
Being a fresher I was struggling to get a job, After getting enrolled for UniNets placement oriented program I got confidence and finally got placed in NetData Vault. I would definitely recommend UniNets for people like me. I will come back here for advance courses. 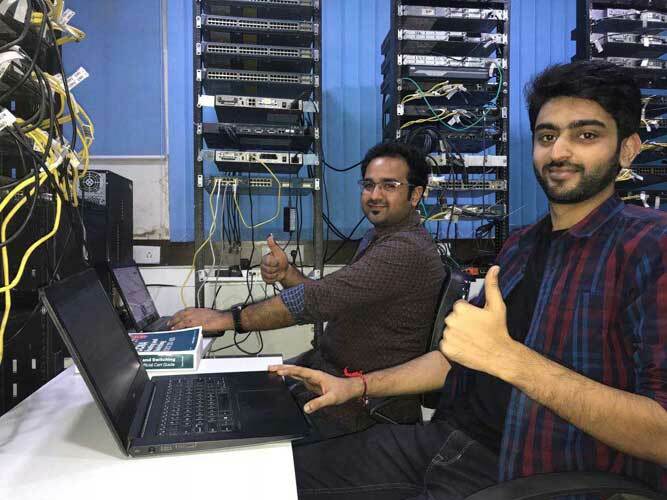 "I have been to many other Institute for clearing my routing and switching concepts but unfortunately they were all so bad until I joined UniNets where I was trained by a CCIE R&S certified trainer himself. He helped me not only clearing my concepts but also helped me in preparing technical round of interviews. 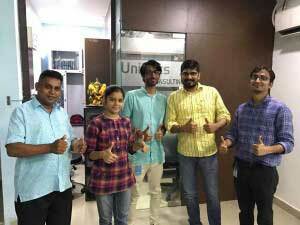 Thanks to UniNets for giving me such an expert level training"
He is a Network Security Professional having 6+ years of working experience as a Security Consultant. He has been handling various security design, operation and information security projects. He is currently holding certifications includes CCNP security, CCNA Security, CCSA, CCSE and other cisco specialist certifications. 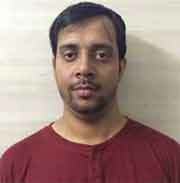 Pankaj is currently preparing for CCIE Security version 5 lab exam. In the past he has associated with companies like British Telecom, HCL and Wipro. He has been in the IT security trainings for the last 2 years and has succefully delivered over 50+ trainings which includes corporate and individual trainings. He has been in the IT networking industry for the last 8+ years. 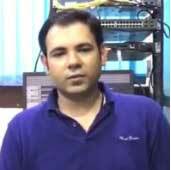 He is into Data Networks and has an expertise over BGP, MPLS, OSPF, EIGRP, STP and other routing and switching protocols. He delivers various network design and implementation projects besides delivering trainings on CCIE RS, CCNP RS, CCNA RS, F5 LTM etc. 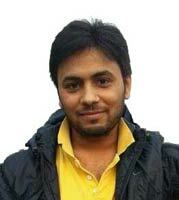 Himanshu has strong passion towards delivering trainings.He has been associated with companies like Accenture, TCS etc. He is currently working on achieving his CCIE RS lab exam. In the past he has devivered over 200+ trainings in the last 5 years. An extremely driven and highly skilled 2 x CCIE#35273 RS & SP Senior Network Consultant. He is a Master Instructor with extensive experience of 14 years in delivering IP networks. He has an experience in network design and consultancy, IT technical management, project handling implementation and training. 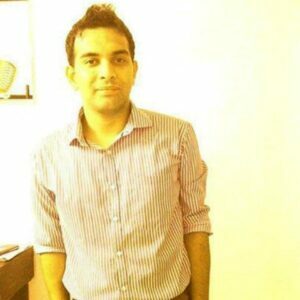 Rahul has been associated with various companies like HCL, TCS, Dell, etc. He has been in the IT Industry for Over 15 years. 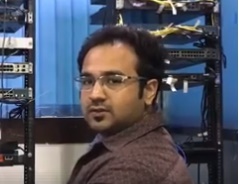 His achievements include acquiring the prestigious Cisco CCIE Certifications in RS and SP. He is currently working on achieving his CCIE DC lab exam. In the past he has devivered over 100+ trainings in the last 3 years. He has an extensive in-depth experience of 10+ years in data center design and transformation including requirements gathering and analysis; business case and consolidation strategy development; transition roadmap and migration planning; industry best practices; and solutions architecture promoting excellence, best-in-class methodologies, and continuing professional development. 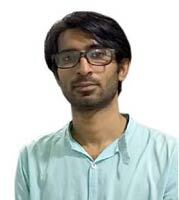 He has an expertise in VMware, Data Center Virtualization, Nexus 9000/7000//5000/2000, Nexus ACI, Nexus 1000v, vPC, FabricPath, VDC, OTV / LISP, ASA Clustering, F5 LTM & GTM, FCoE, Unified Fabri, Routing and Switching. He has been assocaited with companies like BT, HCL, Orange etc. 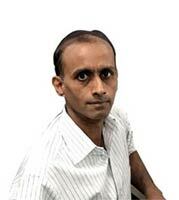 His achievements include the prestigious CCIE#42872 Certifications in DC, RS (Q), NSX and VCP6. He is currently working on achieving CCDE exam. In the past he has devivered over 100+ corporate trainings in the last 6 years. He is having 7+ years of IT networking experience He works as a senior consultant as a network and security consultant. 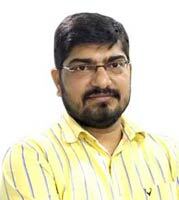 He has an expertise over Cisco ASA, ISE, ACS, BGP, MPLS, OSPF, EIGRP, STP and other routing and switching protocols. He has delivered various network & security design and implementation complex projects over the years. 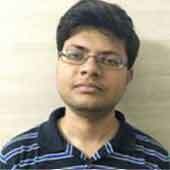 Abhishek is inclined towards delivering structured and client oriented focus trainings. He has been associated with companies like Cisco, Accenture etc. 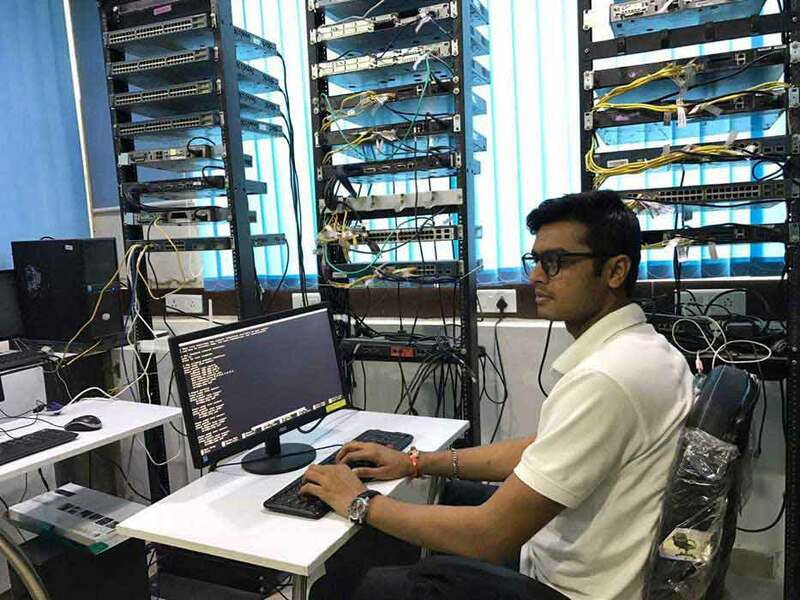 He holds CCIE#48843 RS certification and now he is working on achieving his CCIE Security lab exam. In the past he has devivered over 20+ trainings in the last 3 years. Senior security IT Consultant focused on Network Security Consulting including Designing and Implementation of network security architecture, Routing Protocols, Switching, BGP, MPLS, Multicast, QoS, IPsec VPNs, Cisco ASA etc. He has a vast experience of 14 years in Information Security, Process Control, Vulnerability Assessment & Penetration Testing, IT Audit and Presales Consulting. 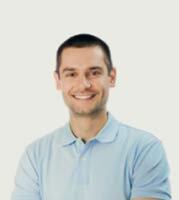 He has a strong experience in IT Data and security Management. His specialties includes Network & Security design Implementation and Review for smaller to larger enterprise and Data Centers across multiple domains. 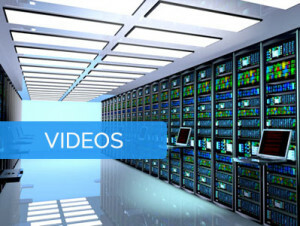 He holds certifications include Cisco CCIE# 37340, ITIL, CEH, RHCE, CCNA, MCP and many more. He has been in the IT Industry for Over 15 years. In the past he has associated with companies like KPMG, HCL, Satyam etc. 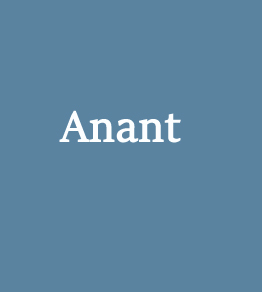 He is currently heading and managing Uninets operations in Delhi and Gurgaon locations. Please fill the form to start Download.